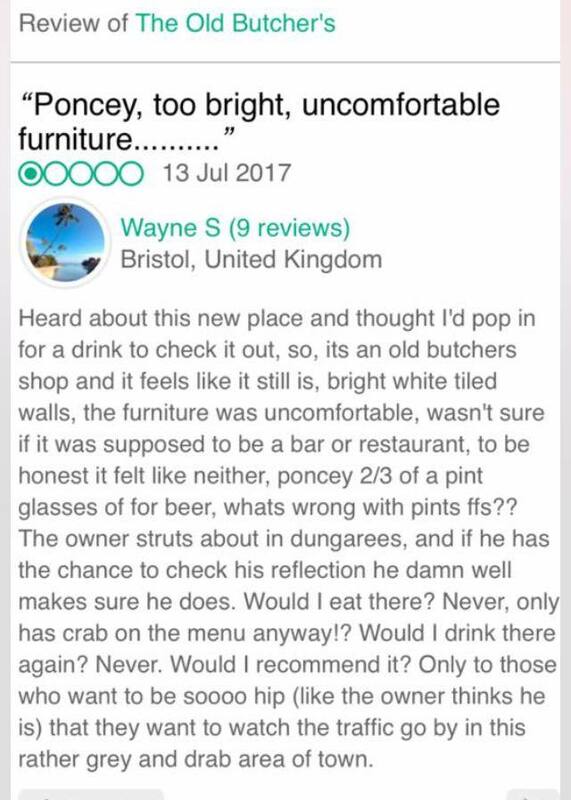 “Wayne” gave the Bristol restaurant The Old Butcher a particularly bad review on TripAdvisor, so to commemorate the event they added a new cocktail to the menu. 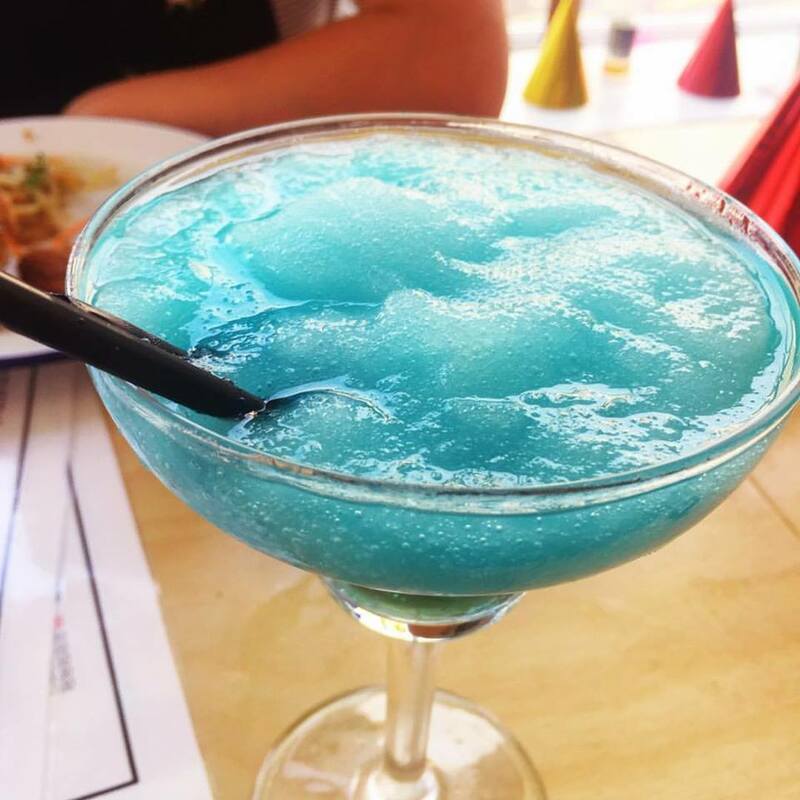 And apparently the cocktail is delicious. Showing solidarity with my poncey dungaree wearing people. The Ponce's Dungaree cocktail at The Old Butcher's, Bedminster. Bloody delicious! Breaking News: Lyra McKee's "a letter to my 14-year-old self"